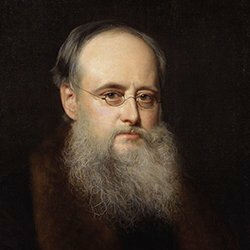 William Wilkie Collins was an English novelist, playwright, and short story writer. His best-known works are The Woman in White, No Name, Armadale and The Moonstone. The last is considered the first modern English detective novel.